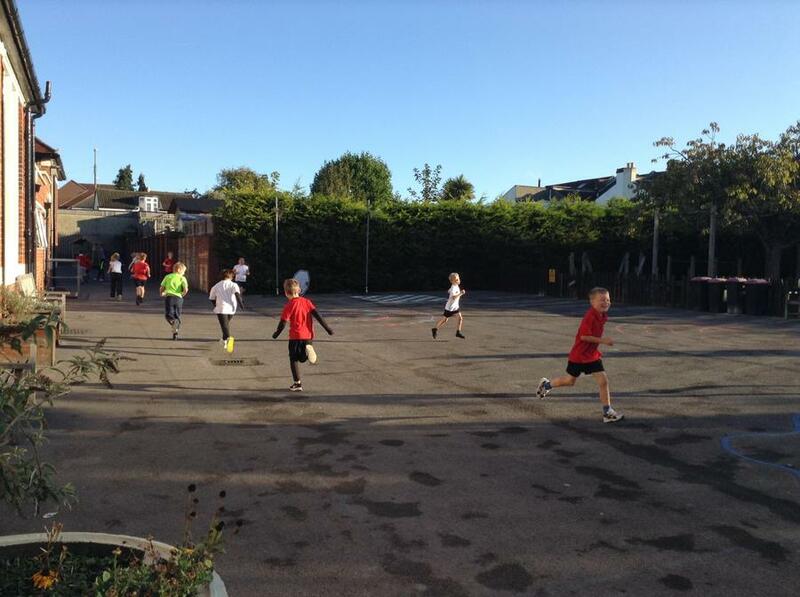 This morning, 15 keen children came for a morning run with Mrs Hosmer and Mrs Steele. It was tough and challenging, but we all kept going and didn't give up. 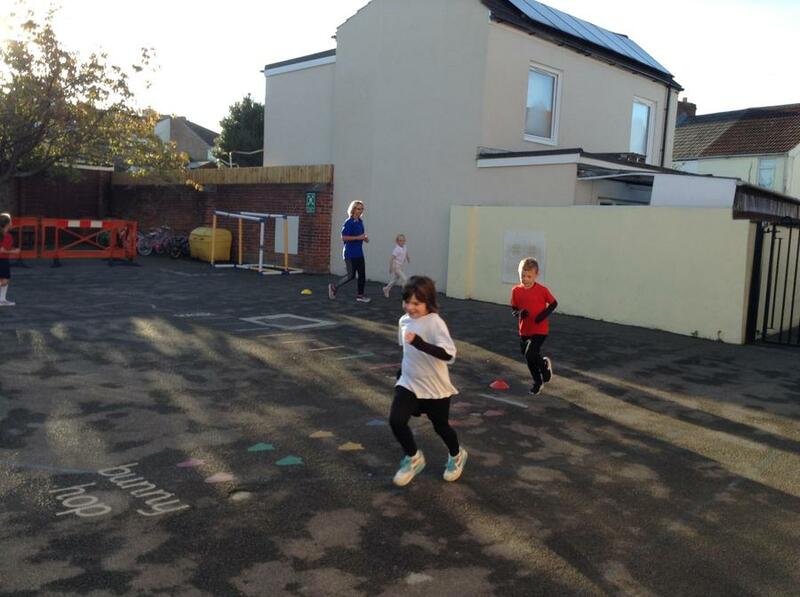 Running club are currently training to take part in Junior Park run in November. 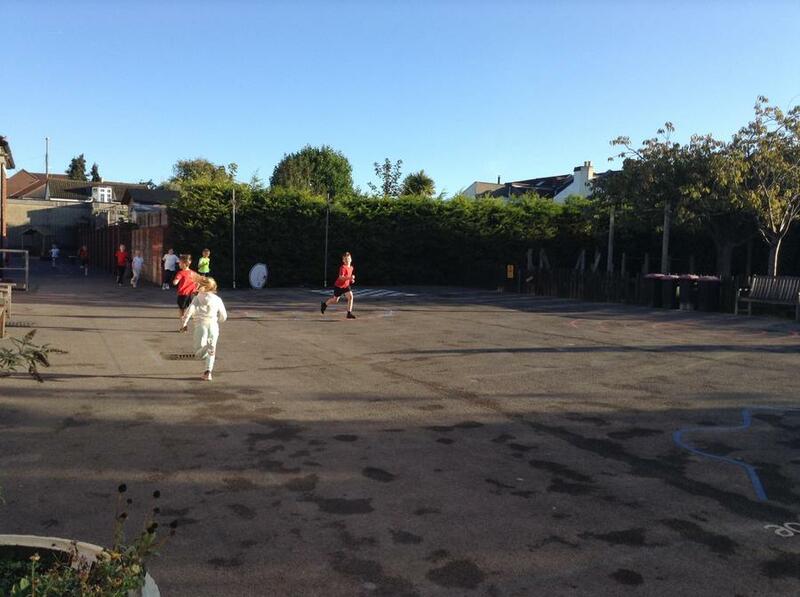 Well done to all those who came!